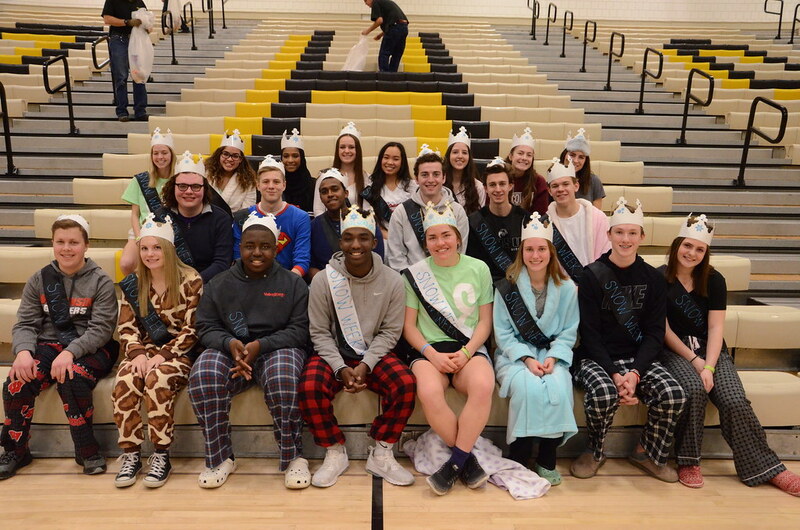 Burnsville High School Snow Week kicked off Saturday, Jan. 27 with a dodgeball tournament. The fun will last for an entire week, culminating with a Neon Dance on Feb. 3 from 8-11:30 p.m. The festivities include themed dress-up days, trivia, a medallion hunt, boot hockey, volleyball, relay races at the boys' basketball game versus Shakopee and the dance. You can view and download photos from the 2018 Snow Week Pep fest here! Click here to see the schedule of events and themed dress-up days!